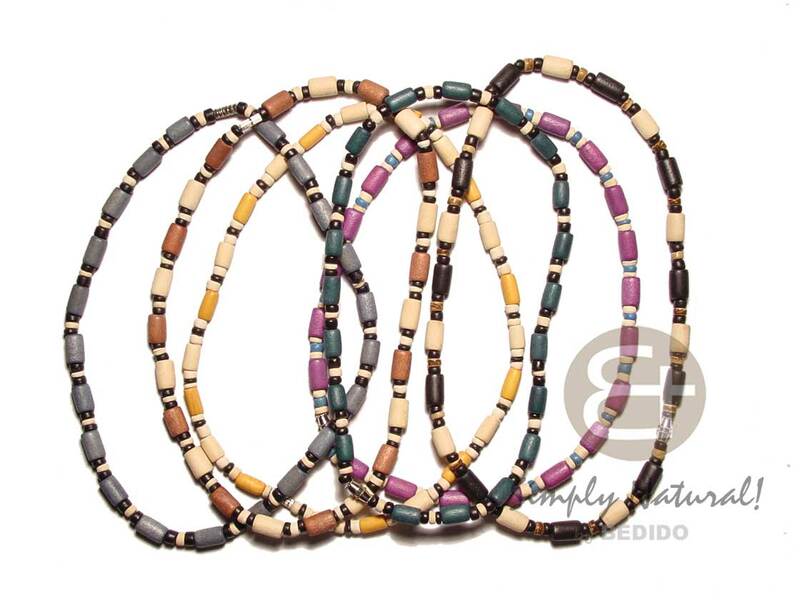 Bedido is one of the best producer of handmade natural fashion accessory. 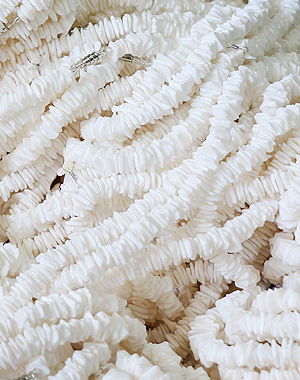 Using natural materials for fashion products increase the value of local production, reduce the amount of waste, and to reduce the harm to the environment. 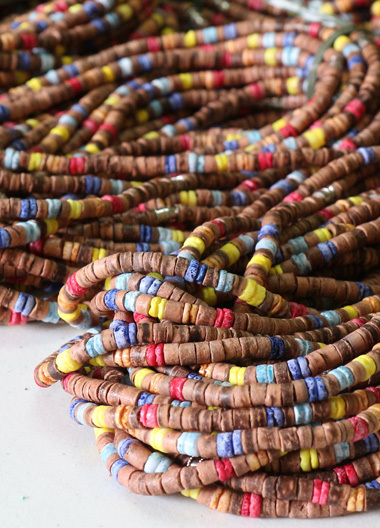 We aim to educate people to practice environmentally friendly consumption by promoting eco fashion. 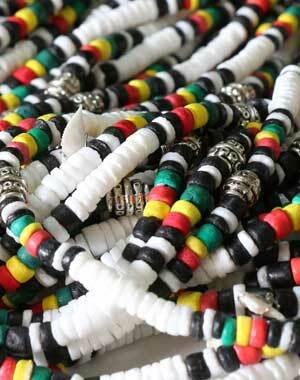 We make jewelry components like pendants, earrings and beads. Can be His Can be Hers Fashion accessories. Beach necklace, Skaters fashion and Surfer Jewelry. 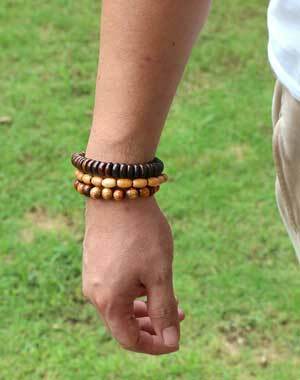 Surfer Necklaces, Wood Bracelets and Leather Accessories. 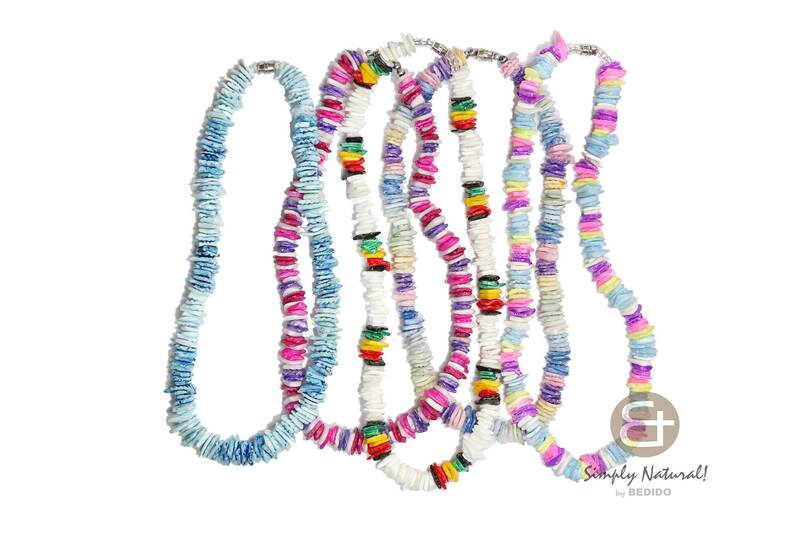 Long Endless Necklace Lumbang Kukui Leis Hawaiian Polynesian Style Fashion. 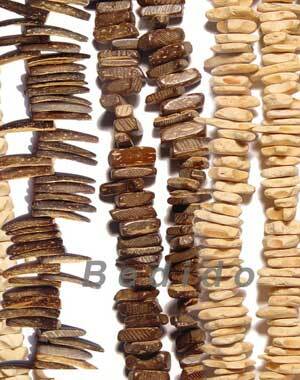 Wholesale Wood Beads, Coco Beads and Shell Beads. 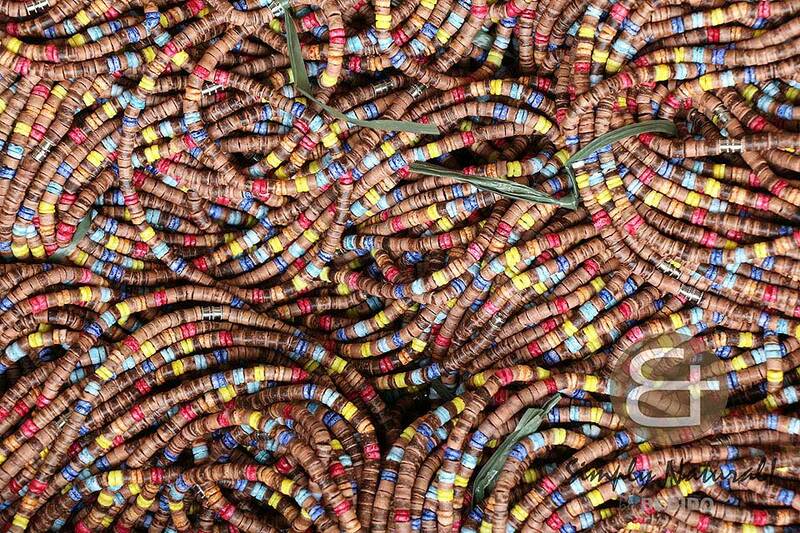 We offer the lowest Minimum Order Quantity (MOQ) for wholesale ordering. Great for startups and companies who wants to test the water first. Yes, You can have your own fashion brand without the headache. Need a Private Label or Branding? We value our client more than anything else. Here are some of our satisfied clients with their own few words. Started from Samples and was satistied. Now we order over few thousands worth of accessories. Trusted! I have been dealing with other companies in the Philippines and all i can say is go with Bedido. They are worth of your time. 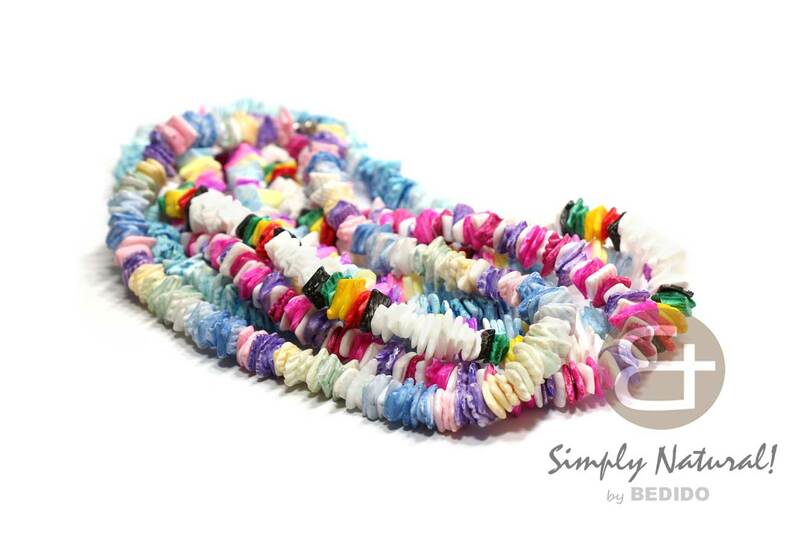 Direct Producer of Wholesale Handmade natural fashion accessories and jewelry making beads in the Philippines. Not only we Shipped Fast, We offer cheap shipping rates. Enquiries are immediately taken care. We offer the best buyer protection in our industry. For Large bulk orders, We give huge discounts. 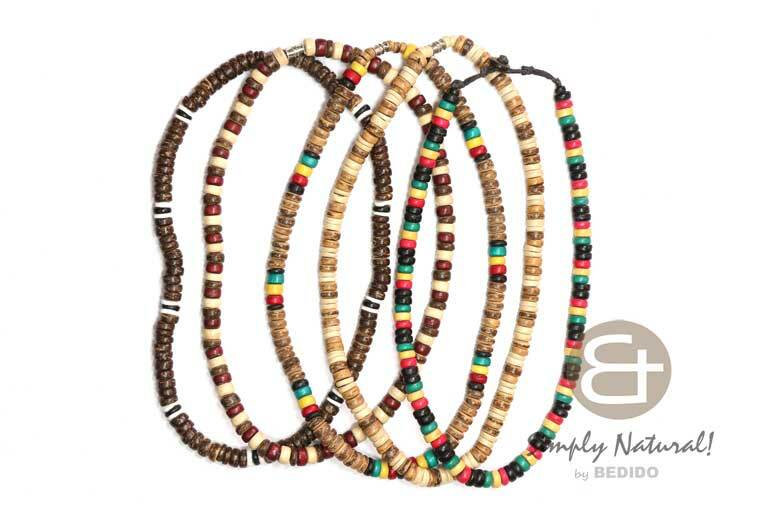 BEDIDO FASHION - is one of the leading producer, manufacturer and exporter of Philippines handicrafts. Assuring top quality of every items shipped. 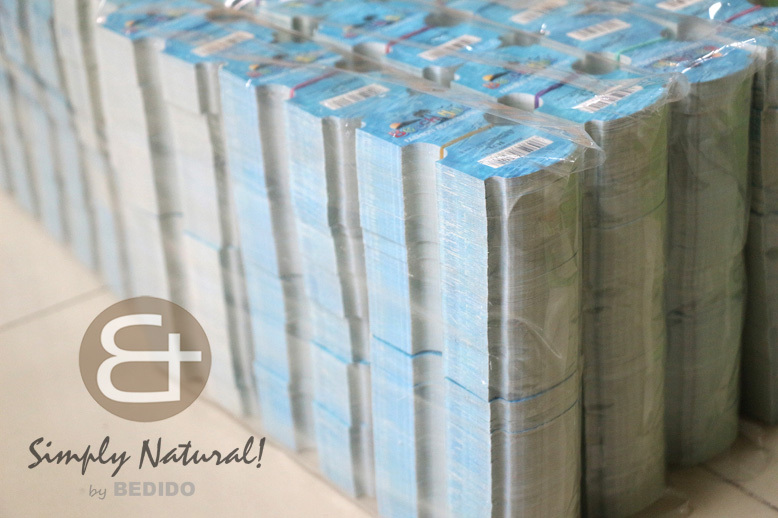 All of our products are natural made and handcrafted to perfection. Our Factory is based in Cebu City, Philippines and as such, we have the edge of being in a part of a country that boasts of its rich natural resources and skilled people. 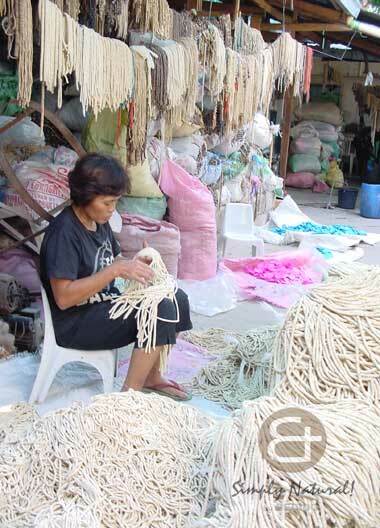 Cebu is also the direct source of most raw materials like coconut and sea shells come from.